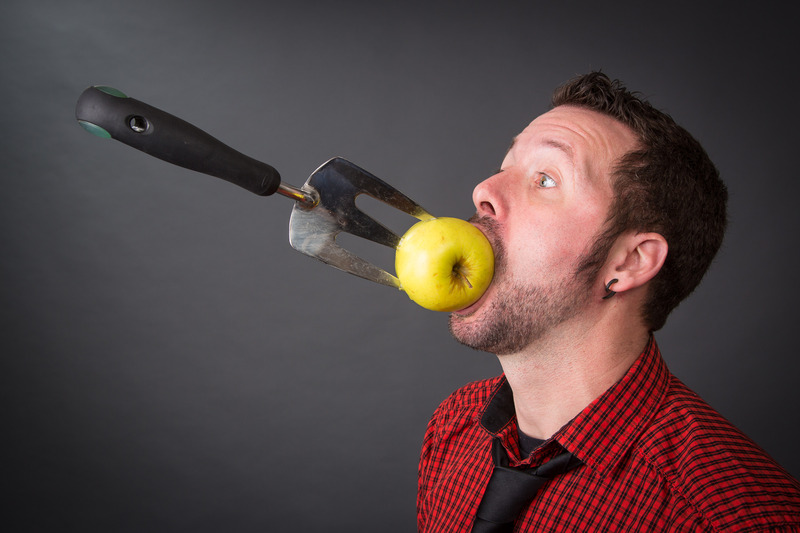 "Hilarious and amazing” is how the Seattle Times describes Matt Baker’s comedy stunt show. Matt’s show is a unique combination of a hilarious stand up comedy and amazing stunts. His diverse skill set has landed him 5 Guinness World Records and appearances on Tosh.0, America's Got Talent and Last Comic Standing. His hip, energetic, comedy stunt show is action packed with funny stories, audience participation and incredible skills that engage even the toughest crowd. His unique comfort level on stage sets the crowd at ease and allows them to want to be involved in every show. 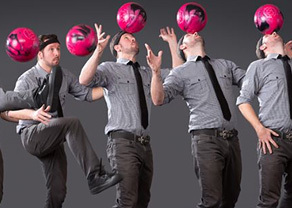 With clever comedy and jaw dropping stunts like catching a bowling ball on his head, spearing vegetables on spikes, escaping handcuffs and juggling with his mouth, Matt’s show rivals no other. 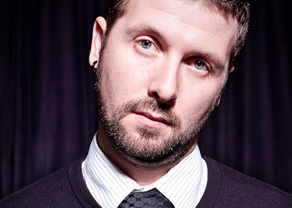 Matt even integrates custom material specific to your audience. Themes, products, messages, volunteers and inside jokes are things that will have your attendees talking about your event long after it’s over.